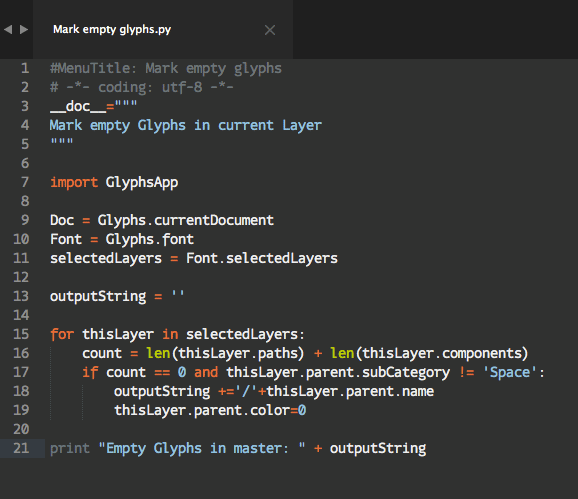 Some utilities and scripts useful for designing and developing fonts on Glyphs. Website for visualizing and comparing the greek alphabet in different fonts and contexts. 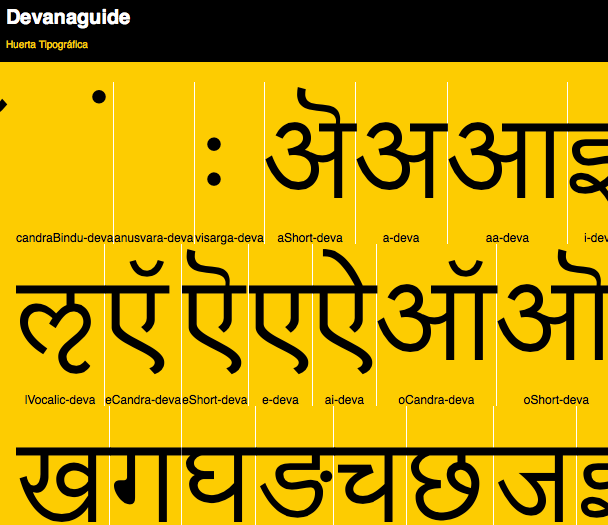 Website for visualizing and comparing the devanagari alphabet in different fonts and contexts.